Thank you for being interested in E Ink Evaluation kits. shopkits.eink.com will be upgraded to provide a better buying experience to our customers. Owing to the Spring Festival (Chinese New Year, Feb. 2 ~ Feb. 10, 2019), order shipments and email response will be delayed. Thank you for being interested in E Ink Technology and Evaluation kits. Owing to the Spring Festival season (Chinese New Year, Feb. 2 ~ Feb. 10, 2019), orders, shipments and e-mail response will be delayed. This website is on trial run. Your enquiries will be taken care of by dedicated staff members. 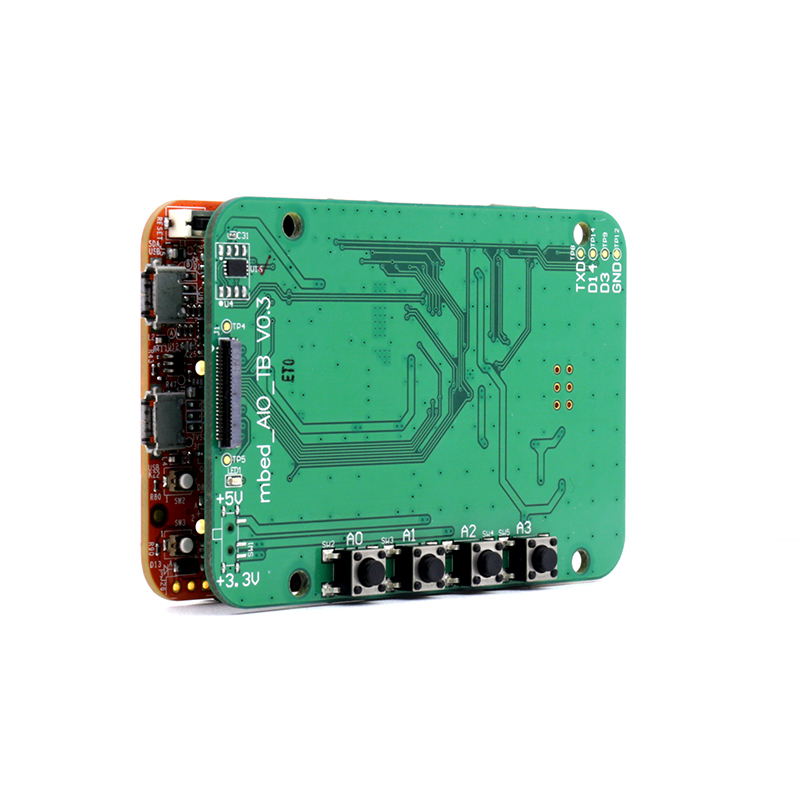 The Arduino development kit enables you to develop high-performance applications that benefit from low-power operation. It features the easy installation and easy tryout on applications desired. You can use development kit loading and viewing custom images on E Ink display. The software design use common industry standard development environment. 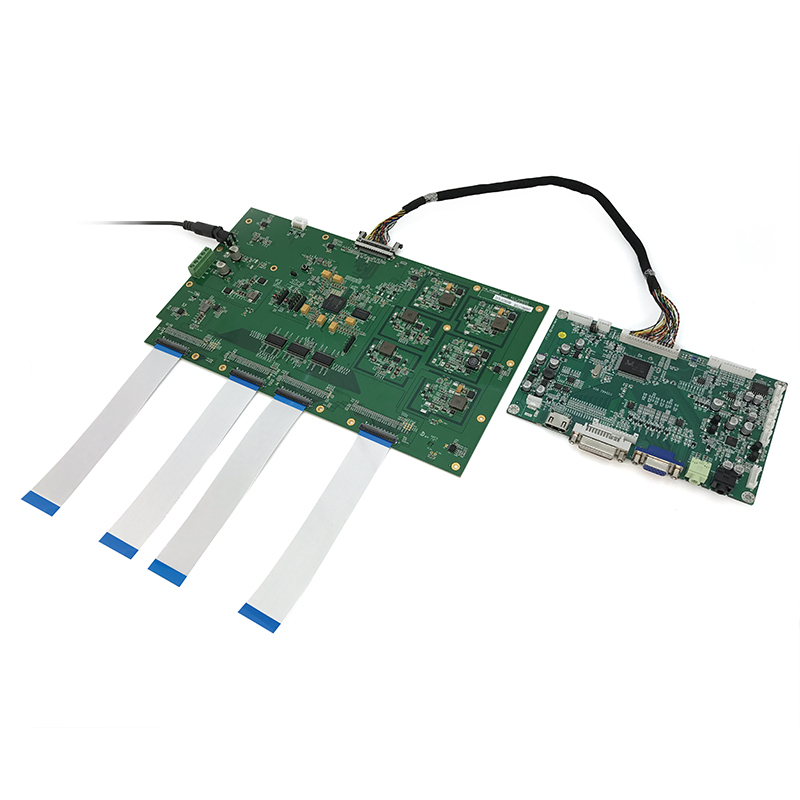 The CONCERTO development kit enables you to develop high-performance applications that benefit from low-power operation. It features the easy installation and easy tryout on applications desired. You can use development kit loading and viewing custom images on E Ink display. The CONCERTO development kit is included the touch and front light function, which provides a multi-functional E Ink display reference design for customers. The software design use common industry standard development environment (USB interface). ● Firmware update is required for the first use and when different display panels are applied to the driving board. 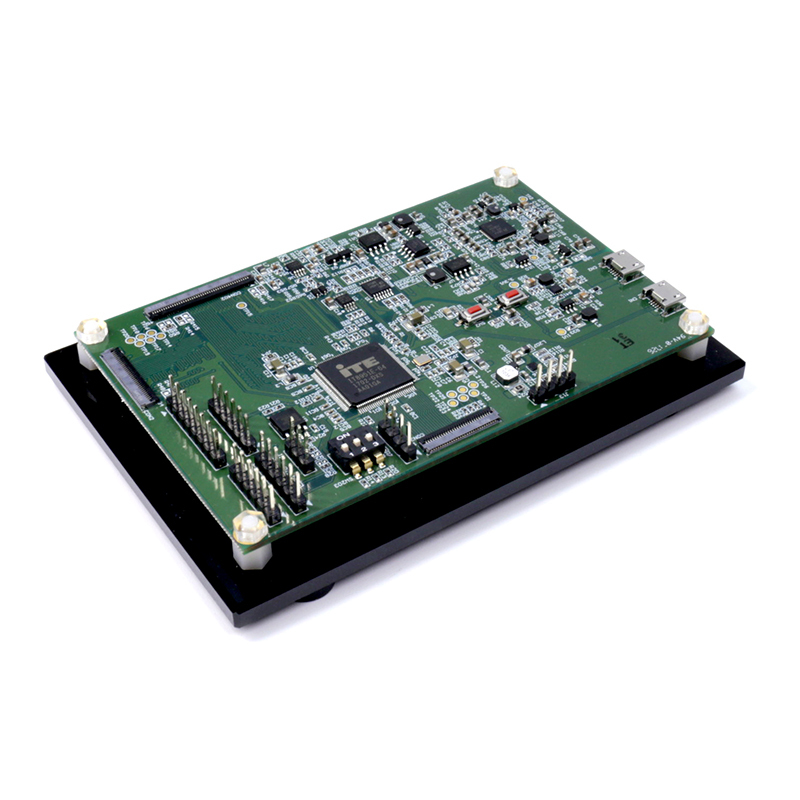 The Hulk development kit enables you to develop high-performance applications that benefit from low-power operation. It features the easy installation and easy tryout on applications desired. You can use development kit loading and viewing custom images on E Ink display. ● No ePaper display panels included in the package. Please make sure you are in possession of one or more HULK compatible ePaper display panels. 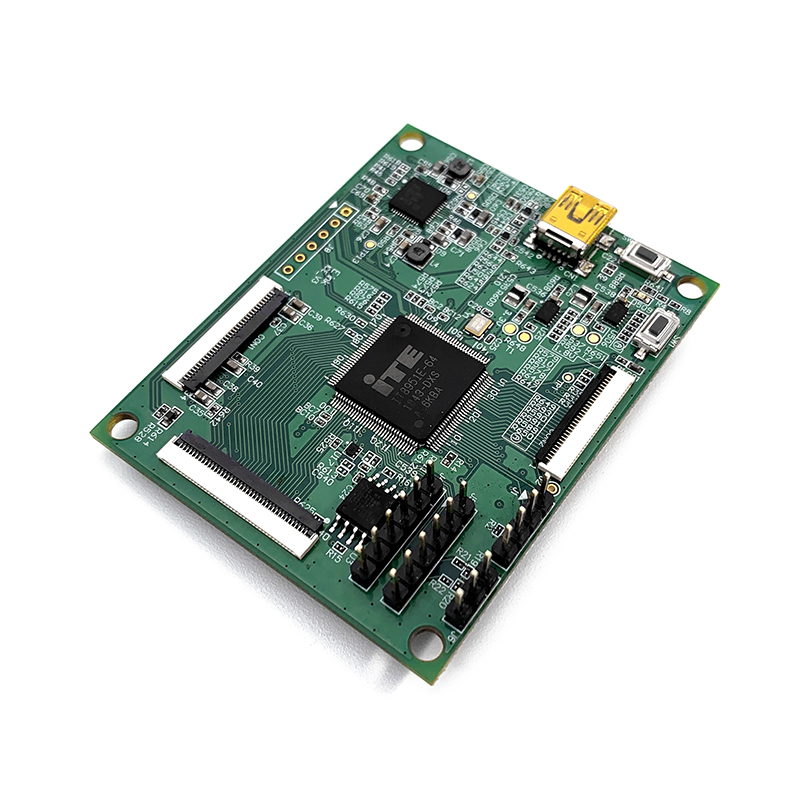 The Ice development kit enables you to develop high-performance applications that benefit from low-power operation. It features the easy installation and easy tryout on applications desired. You can use development kit loading and viewing custom images on E Ink display. The software design use common industry standard development environment (USB interface). ● No ePaper display panels included in the package. Please make sure you are in possession of one or more ICE compatible ePaper display panels. 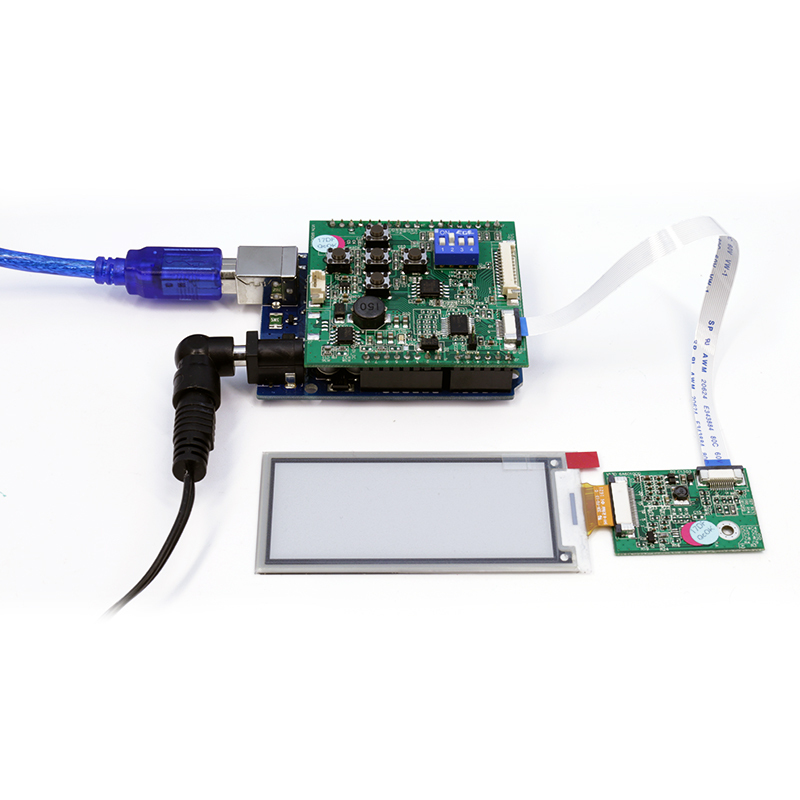 LVDS TCON driving kit allows customers to integrate their media player with E Ink EPD easily. The users can connect EPD with all kinds of media players which are equipped with HDMI function. 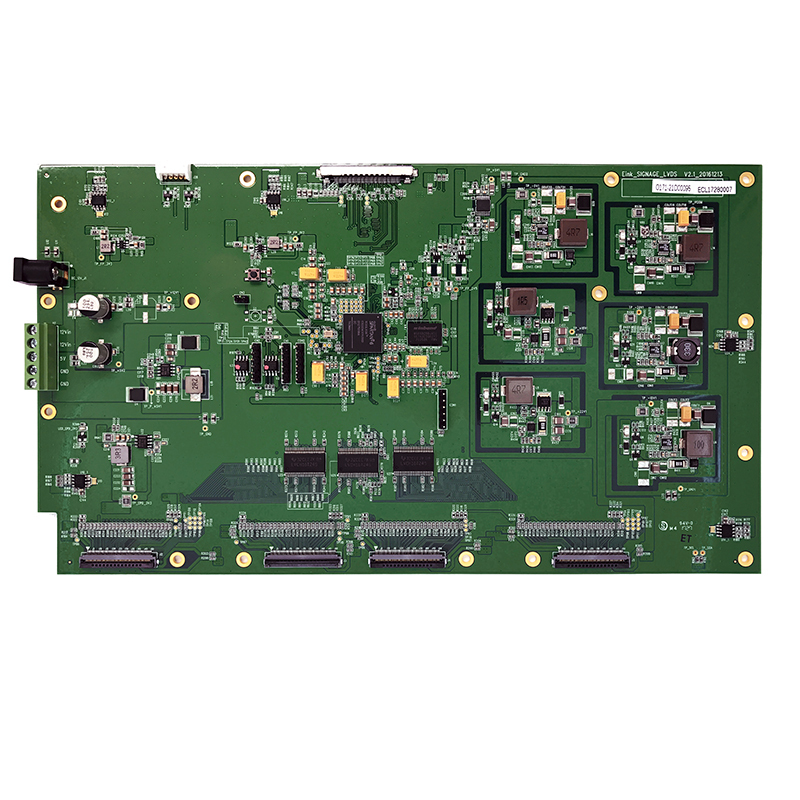 LVDS TCON driving kit includes one TCON board and one AD board. 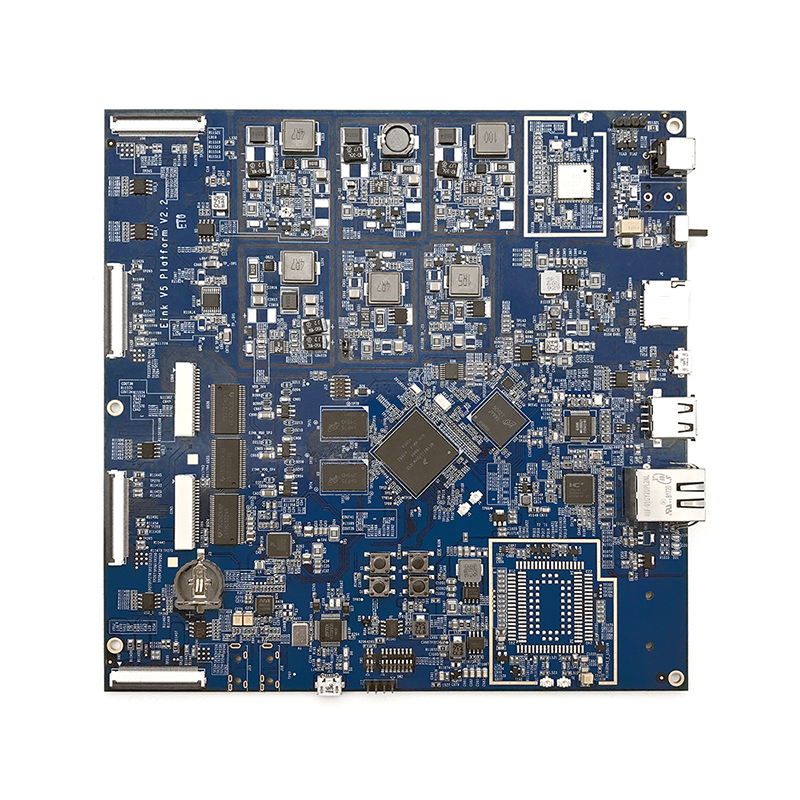 The AD board translates HDMI input signal to LVDS signal. Then the TCON board process LVDS signal and controls the EPD. The connection between AD board and LVDS board is through LVDS cable. The LVDS TCON board controls the EPD through 50 pins FFC. Color TCON LVDS driving kit is dedicated for driving EC312TT2 display module. And, monochrome TCON LVDS driving kit is dedicated for driving ED312TT2 display module. The interchange usage between these 2 kits and 2 display modules is not supported. 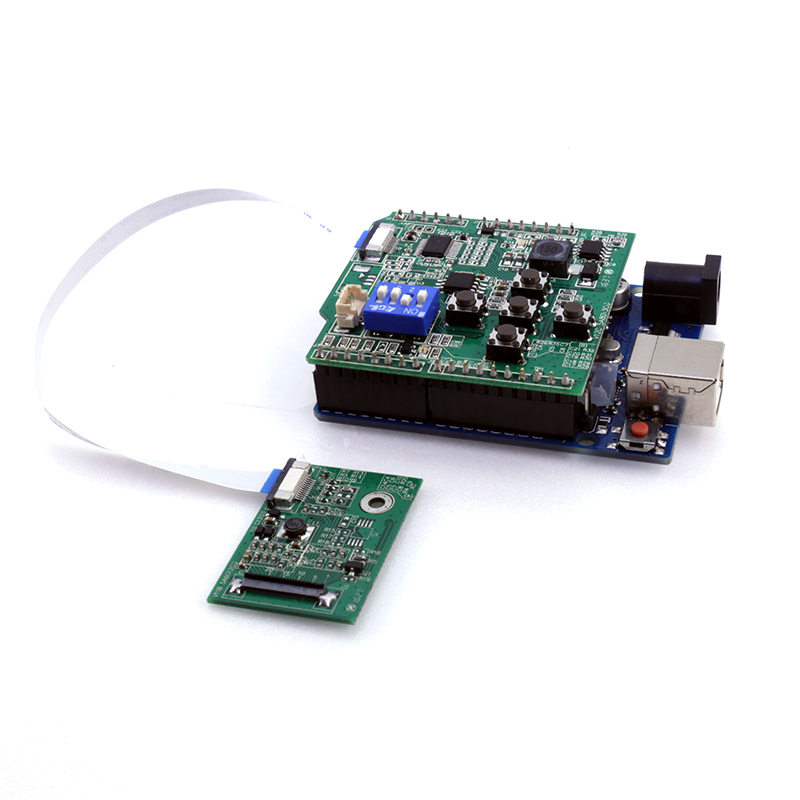 The EPD demo kit includes a Raspberry Pi hat board. The Raspberry Pi hat board and E Ink display panel are connected, then need to connect one more Raspberry Pi #3(Buy a set of Raspberry Pi #3 from Digi-Key) via a connector adapter. The Micro USB port on the demo kit supplies data and power to the Raspberry Pi hat board and E Ink panel. Directly connect to power the Raspberry will automatic into slideshow mode to display the default pictures. 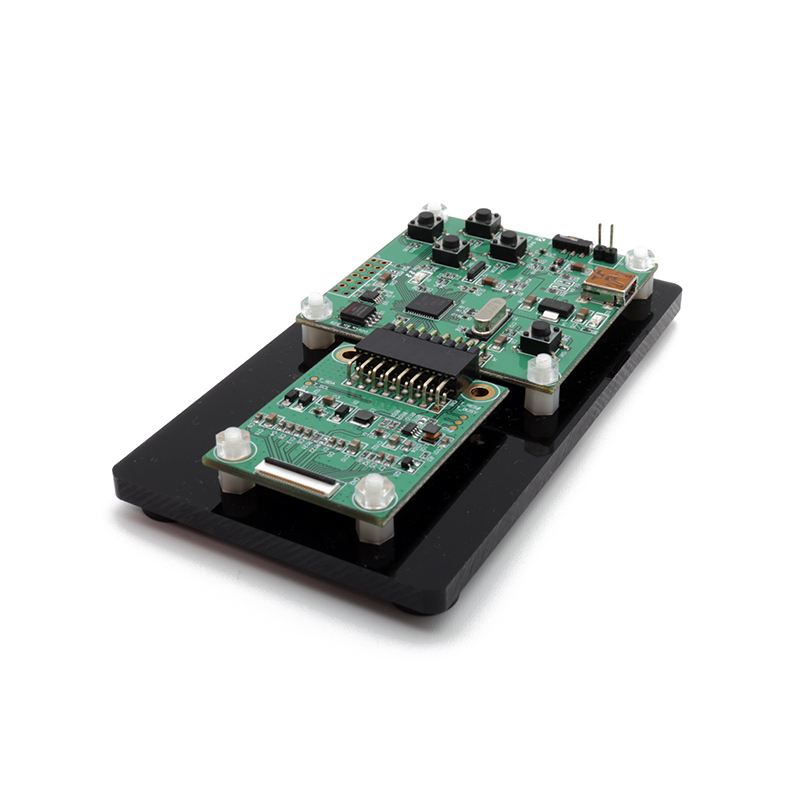 The SILK development kit enables you to develop high-performance applications that benefit from low-power operation. It features the easy installation and easy tryout on applications desired. You can use development kit loading and viewing custom images on E Ink display. ● No ePaper display panels included in the package. Please make sure you are in possession of one or more SILK compatible ePaper display panels. V5 is a system board which is developed for controlling reflective electrophoretic E Ink® technology display module. It can support ED312TT2, EC312TT2 and ED420TT1. 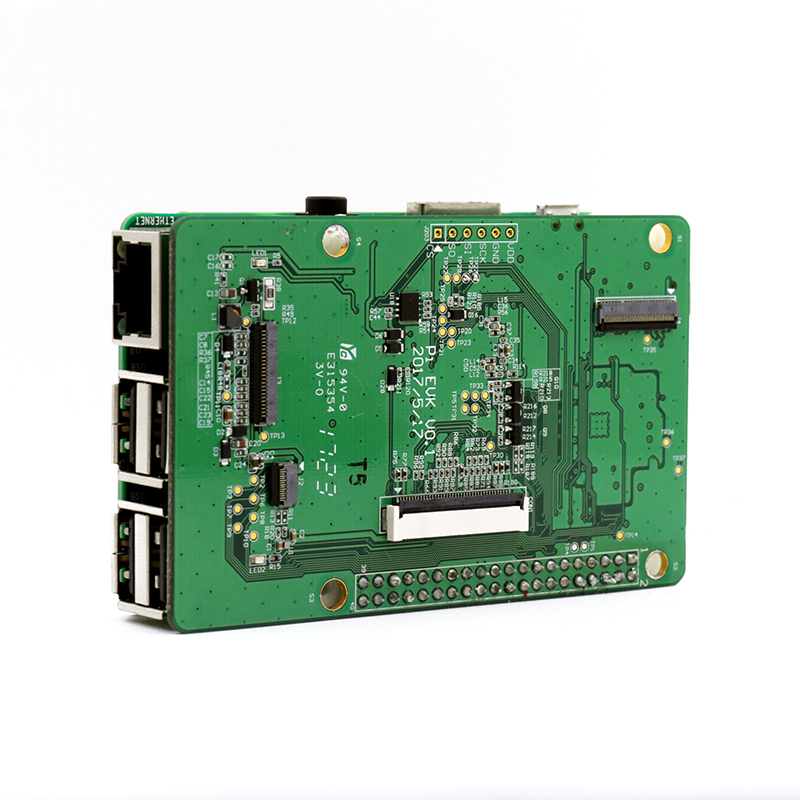 V5 system board provides Wifi, Bluetooth and Ethernet for network. It also provides USB and SD interface for connectivity and storage. This system is built on Linux system. Customers can easily integrate their own software into the system. ● No ePaper display panels included in the package. Please make sure you are in possession of one or more V5 System board compatible ePaper display panels. Go to compatible display panels. 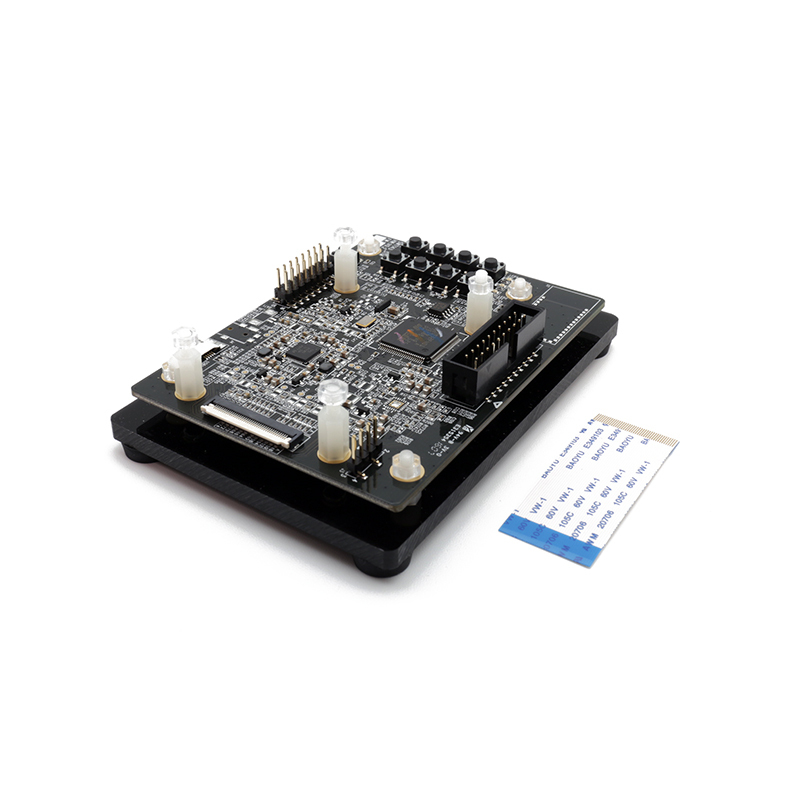 The Venus driving board is a controller kit that allows user to control the E Ink Prism display modules. This controller kit provides micro RS485 inter-connection. 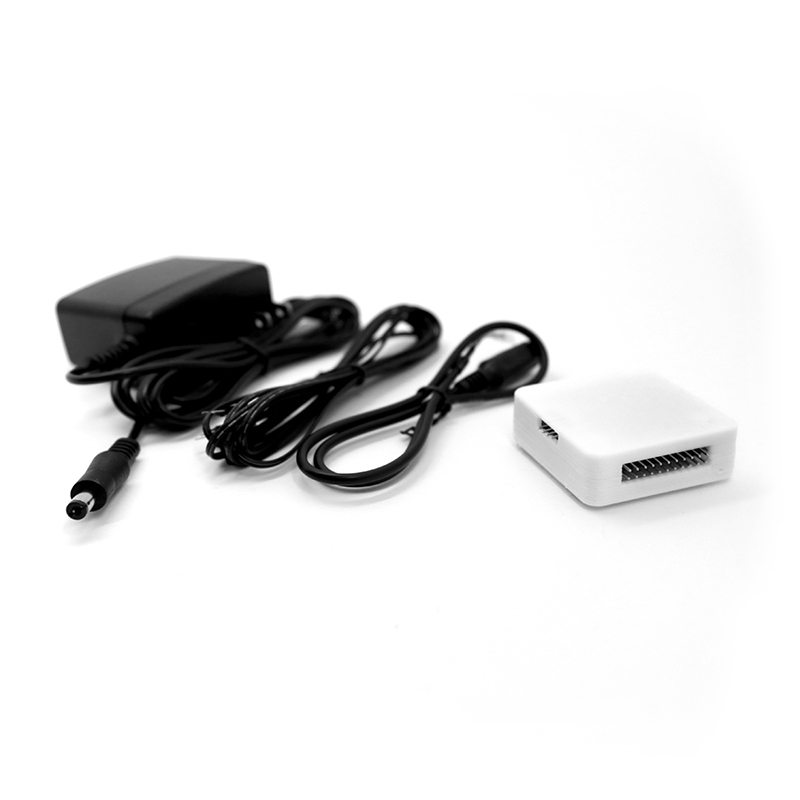 It provides the users an easy interface to integrate this controller into their platform/PC. © 2017 E Ink Holdings Inc. All rights reserved.For the best reading experience, we recommend using Chrome browser.